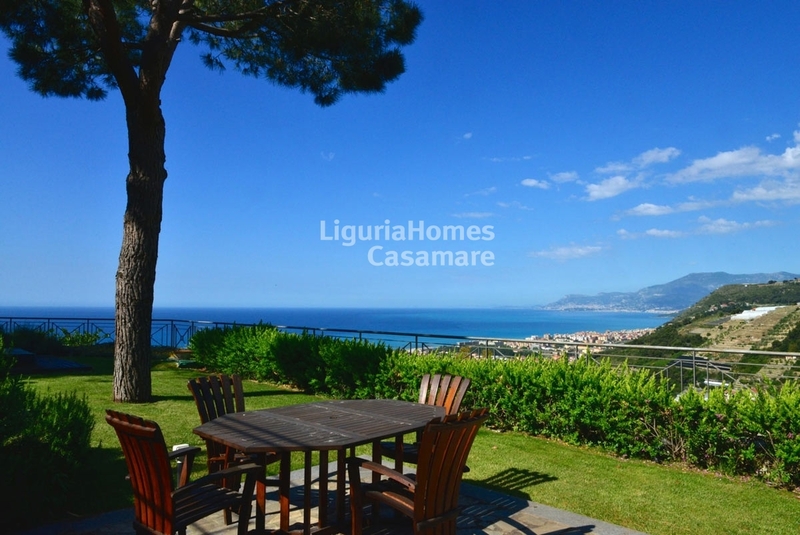 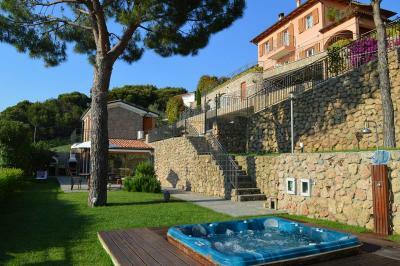 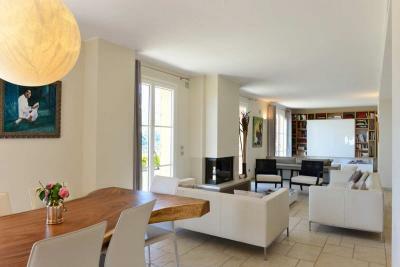 Bordighera luxury Villa for Sale with dependance. 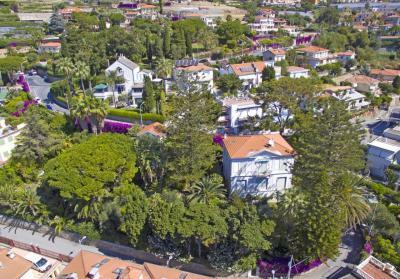 In a panoramic position in Bordighera, with total privacy, luxury Villa for Sale set over 3 floors overlooking the sea up to the French coast. 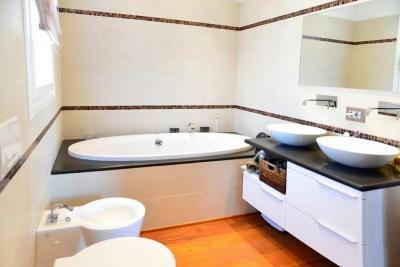 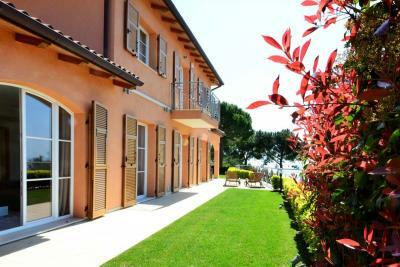 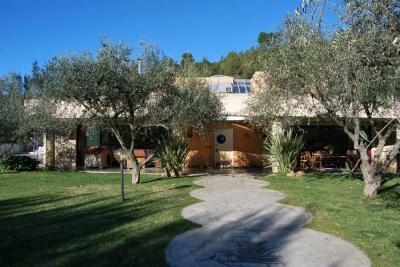 The Villa is surrounded by 1,800 m2 of perfectly maintained private garden. 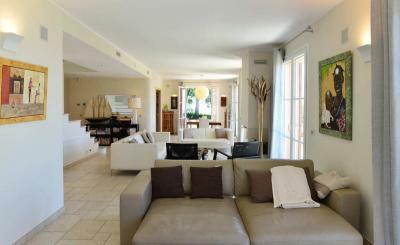 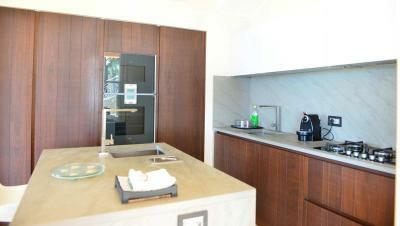 Lower ground floor: laudry room, cellar and a spacious utility room to be personalized, garage for 4 cars. 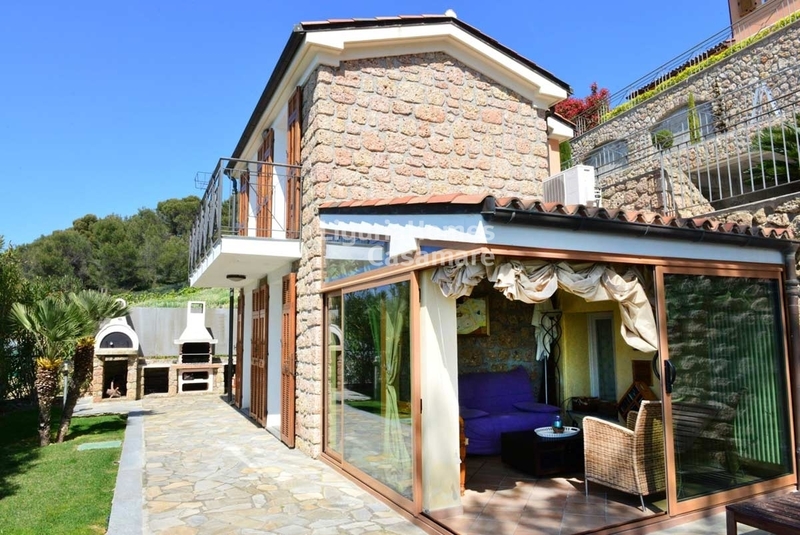 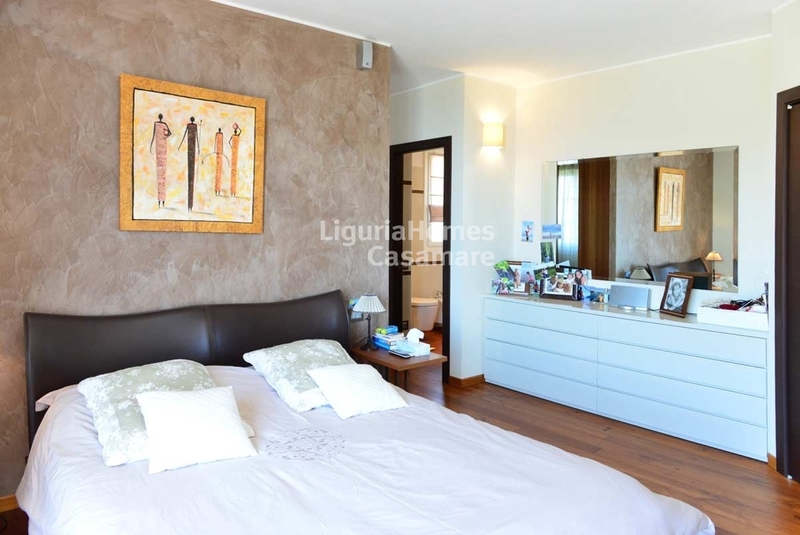 This luxury Villa in Bordighera is equipped with all comforts and it was built taking care of every detail using the best technology in terms of energetic efficiency: the property is classified as "A+". 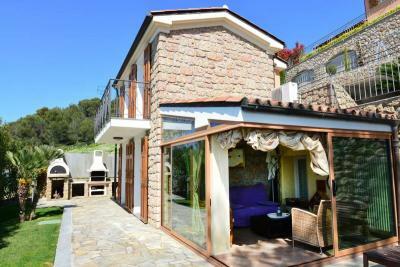 To complete this luxury Villa in Bordighera is also included a dependance of 70 m2 with a Jacuzzi facing on the sea where it's possible to enjoy the sun and the tranquility of this little piece of paradise in West Liguria.